Nature parks in Croatia are special and protected areas of exquisite natural beauty. Five out of 11 are to be found on the Adriatic. Keep on reading and find out what is so special about each of them. Učka Nature Park is the only nature park in Istria. It is named after the highest mountain in Istria – Učka. 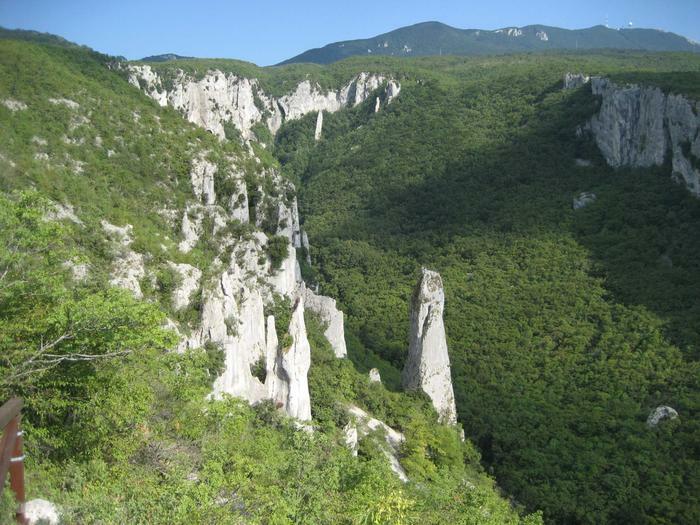 This nature park is popular among climbing and free climbing enthusiasts, and among cycling and walking lovers. There are nice cycling routes and educational walking paths like Vela Draga in the canyon with the same name, a geomorphic phenomenon which is not to be missed. If you climb the highest peak of the Učka mountain, Vojak peak, you'll find an old fortress and viewing point, while the view itself will leave you breathless. Telašćica Nature Park takes up the southern part of the island of Dugi otok, its surrounding islands and part of the aquatorium of Zadar. Telašćica is special for its wild beauty – high cliffs, lush pine and holm oak forests, more than 400 different plants and 300 underwater animal species, geomorphically unusual islands (like the islet of Taljurić). It's emblem is Telašćica bay the park was named after. 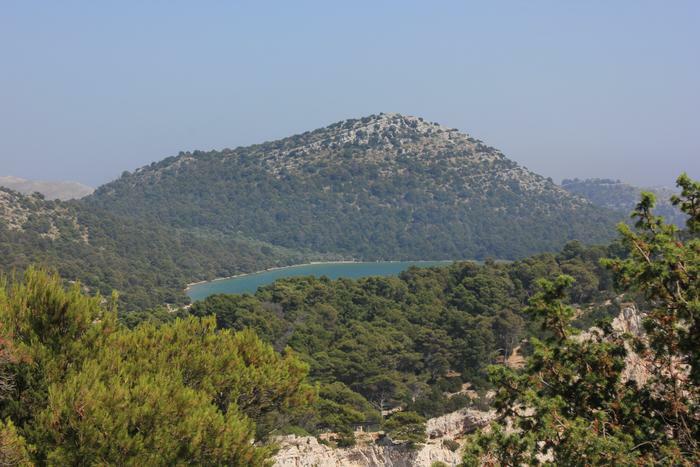 This bay is surrounded with 6 islands and cliffs and has more than 69 km of indent coast. Inside the Park there is an interesting natural phenomenon, a salt lake called Mir, with medicinal mud. The temperature of the lake can get as high as 33 °C. The park offers various sports and recreational activities like water sports, fishing, cycling. You can get something to eat and drink at one of the nearby restaurants. Vransko Lake Nature Park is located in Zadar County and Šibenik-Knin County and encompasses the biggest natural lake in Croatia it was named after. It's been a nature park since 1999. The park is also a special ornithological reserve – it's home to 11 endangered species that nest here. This place is a location that both bird lovers and sports fishing lovers will enjoy. Active holiday enthusiasts will love the 40 km long cycling routes and educational paths that surround the lake. The visitors will enjoy the Kamenjak viewing point from which you can see the entire Kornati islands, the island of Murter and Vransko Lake. 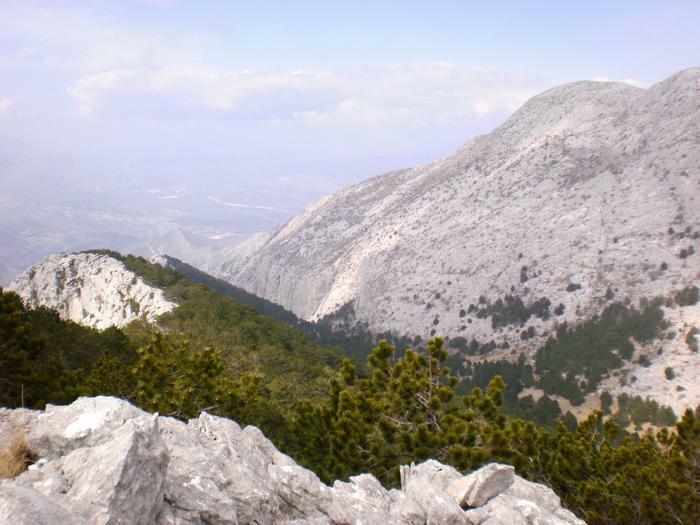 Biokovo mountain, the second biggest mountain in Croatia, is a nature park located in Split-Dalmatia county. 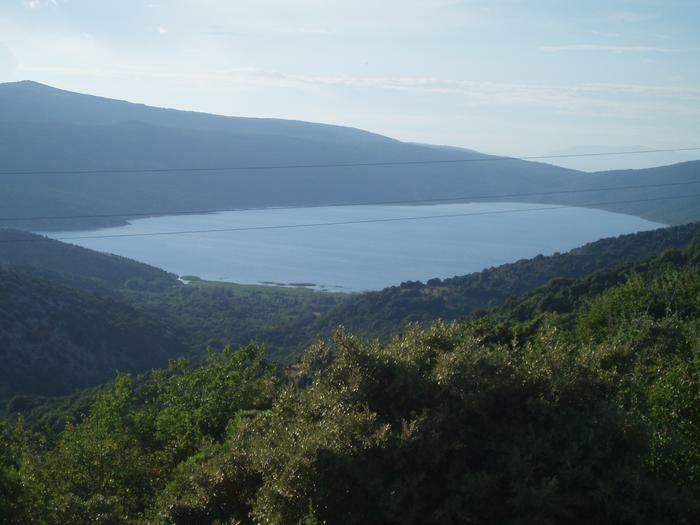 Biokovo Nature Park is an area of geomorphic, plant and animal diversity. Biokovo's highest peak is called St. George (1762 m), and it's a popular mountain destination, especially among very experienced hikers. Within the nature park, there is the Botanic garden Kotišina located above the village of Kotišina at the height of 350 to 500 m. This small and nice botanic garden has lush endemic vegetation and geomorphic diversity. It is very interesting to botanic lovers. Biokovo is a popular hiking destination with 19 hiking paths of different lengths and levels of demandingness. 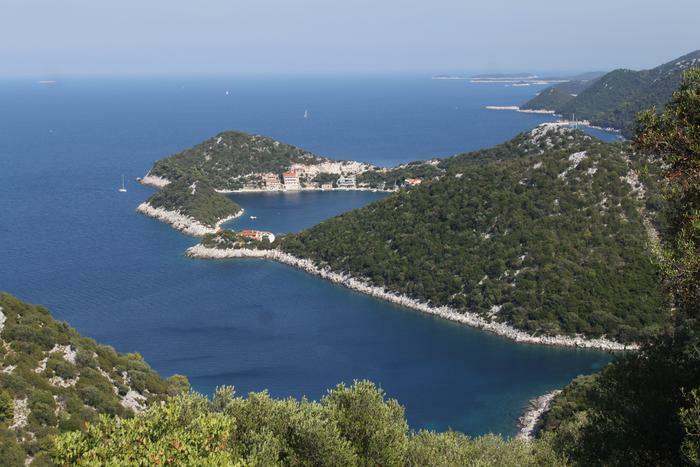 Lastovo Nature Park consists of 44 islands, islets and cliffs along its indent coast. Here you can find various plants and animals. As one of the last destinations of untouched nature, Lastovo is ideal for everyone in search of a peaceful island holiday. Its untouched nature, remoteness, and lack of tourists' interest combined with the fact that it was the base of Yugoslav National Army (JNA) for almost 50 years enabled the island to keep its authenticity. Lastovo is 5:30 h away from Dubrovnik and Split. Luckily, Lastovo has been opening up to tourism and investing in infrastructure with the aim of offering its guests a great experience. Lastovo will delight sailors, active holiday enthusiasts (cycling, walking, diving) and everyone who's looking for a bit of history and culture on their holiday – Lastovo is home to many Baroque and Renaissance churches (31 of them!) and specific chimneys in the village of Lastovo in the islands inland. 4 magnificas razones para vacaciones en Croacia! Top 5 destinos en Croacia, en el verano de 2015. TOP 5 lugares de la Costa de Makarska! Kvarner - naufragios como un nuevo atractivo turístico! Importantes eventos de Juego de tronos tiene lugar en Dubrovnik! O: "¿Dónde está Joffrey la boda salió mal?" Islas del Adriático: 5 oasis menos conocidos para unas vacaciones de ensueño! Consejos para viajar con niños y una estancia agradable en el Adriático! Parte de la dieta mediterránea de la UNESCO! Lo mejor de Croacia por 0 kuna! La isla de Vis "loco" por el Cricket? Croacia en los Juegos Olímpicos - London 2012. 101 Banderas Azules en el Adriático! Y el Oscar va para... ¡Croacia! Verano en el Adriático - apresurese con la elección de destino! Para Pascua en Hvar: conocer la procesión "Siguiendo la cruz"
¿El Museo Europeo del Año en Croacia? Rab es un antepasado de San Marino? ¡Dubrovnik captura con su cultura! Pag atractiva a los extraterrestres? Batalla Pirata – Omiš 2010. ¿Vacaciones aromáticas? Hvar le espera!